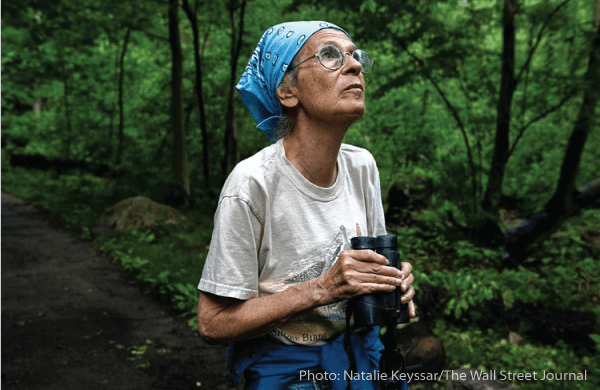 Starr Saphir was an amazing lady who lead birding tours in New York Central Park for over 40 years. She did this 4 days a week in all kinds of weather starting at 7:30 a.m. and continuing until she thought there were no more species to see that day. A tour might not end until dusk. I love her honest statement, because I have moments like this too. The key is what I call the “boring ratio”. Engagement divided by Boredom quantified as a function of time spent in each category. My goal is simple: to make that ratio work for you.